Canon has confirmed that it will launch its fourth-generation EOS 5D full-frame DSLR this Autumn. 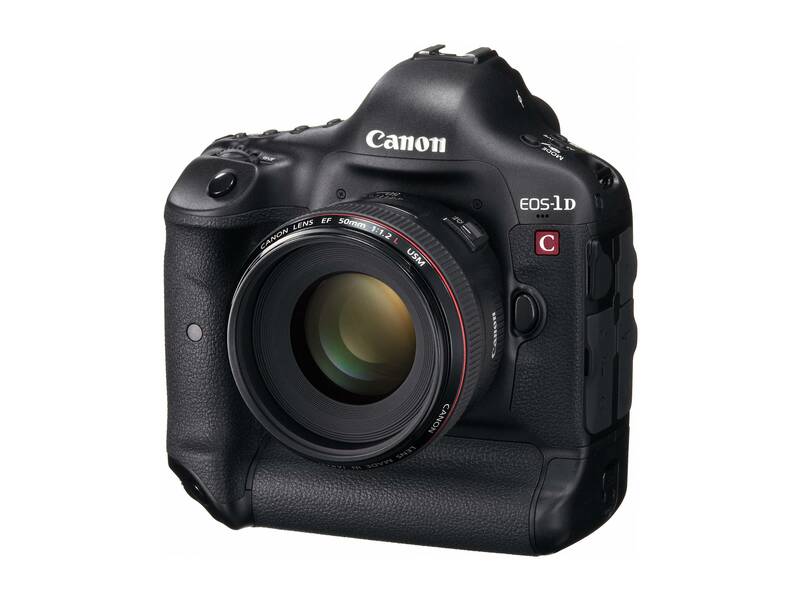 The EOS 5D Mark IV features a 30.4 megapixel sensor, Dual Pixel CMOS AF, and 4K video. The new camera builds on the 5D Mark III specification with both a new image processor, the DIGIC6+, and a new sensor and metering system. For stills, the camera shoots up to 7fps, can capture 21 RAW images or unlimited JPEGs, and now offers 61 AF points. The camera’s ISO range is 100 to 32,000 and this expands to 50 to 102,400. The camera is also dust and weather sealed and comes with built-in WiFi for both camera control, and file transfer. Users with compatible smartphones can use NFC to set up connections. 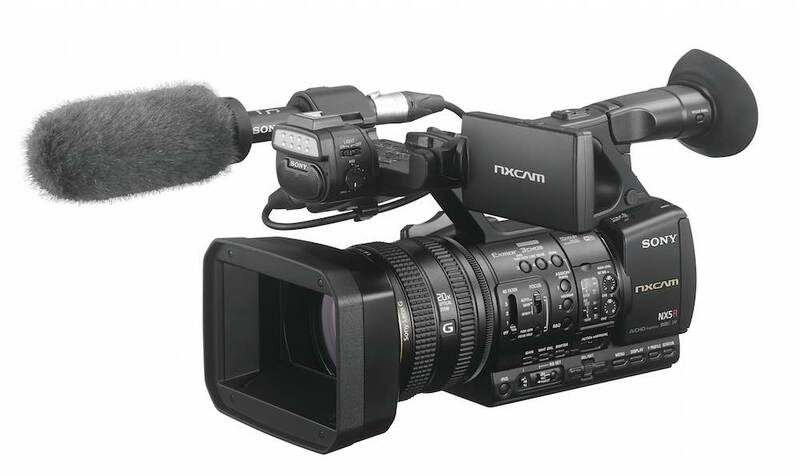 For video shooters, significant improvements include Canon’s Dual Pixel CMOS AF autofocus system, which allows accurate focus tracking during video recording and a more natural transition between out of focus and in-focus shots. This works with the camera’s touch screen too. Canon will add a time lapse move mode, HDR support for video, and a super slow motion, 120p recording setting in HD. 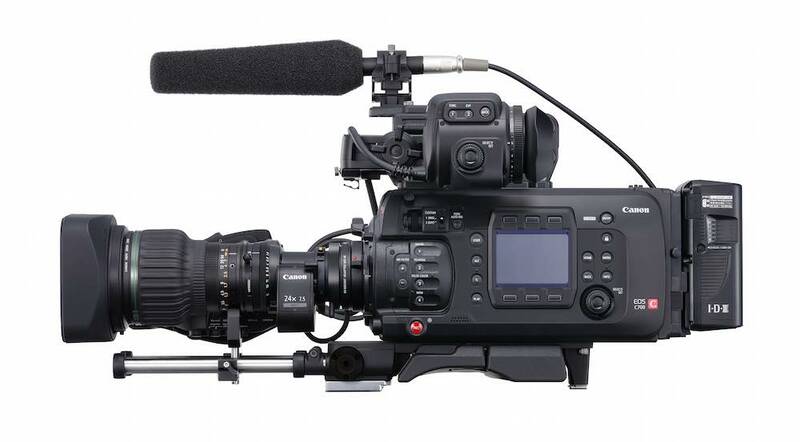 The main improvement for video production, though, is set to be the 5D Mark IV’s 4K video mode. The camera records 4K video at up to DCI 4K and 30fps, although there is no UHD mode. 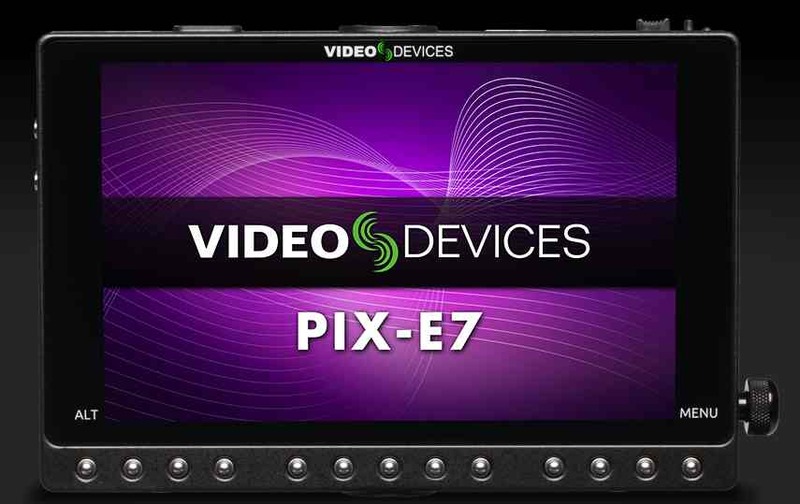 Video recording in 4K is via a direct pixel readout, for improved image quality. This means that the 5D Mark IV has an effective 1.74x crop in 4K video. HD video is full frame. Nikon’s D500 also crops its image in 4K. The 5D Mark IV records 4K footage at 500mbps in a Motion JPEG format, with 8-bit. 4:2:2 colour. The camera records HD as either inter or intra frame up to 60 or 50 fps, but the it captures ultra high framerates at 720p. HDR movie recording is 1080p. Audio is Linear PCM, and there is a clean HDMI output – although this is HD only. 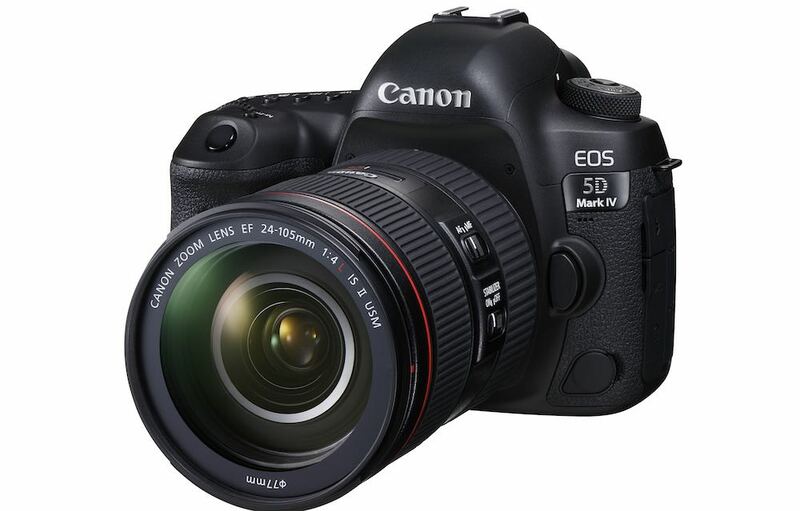 Canon expects the new 5D to go on sale at £3629.99 or €4899.99. 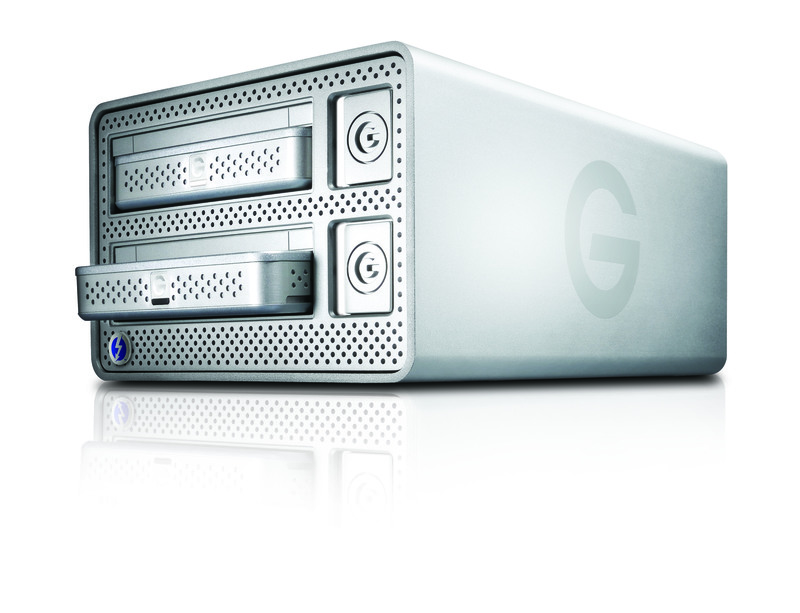 G-DRIVE high-performance hard drives optimised for video editing.